Seaside rides and galloping fun! Natty and Ned are off on holiday! Natty can’t wait to gallop along the beach on Ned, her magic pony. But when she finds a fake twenty-pound note, Natty finds herself turning detective instead. Something fishy is going on, and she’s sure it’s linked to the horrible strangers in the cottage next door. Can Natty and Ned solve the mystery? 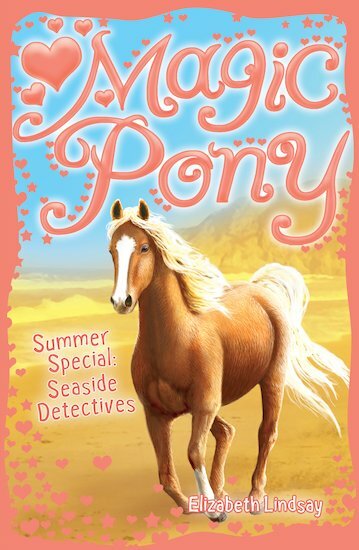 A bumper summer special starring Natty and her magic pony Ned! good i really enjoyed it!